All the facts and figures around public health add up neatly for Prof Andries Monyeki. He has been appointed to the council of the official keepers of statistics in the country, Statistics South Africa (Stats SA). Prof Monyeki, an academic and researcher from the North-West University, says he is delighted and honoured by his appointment. According to the Stats SA Council website, the role of the council is to advise the Minister and the Statistician-General on any issue pertaining to the production and use of official statistics. 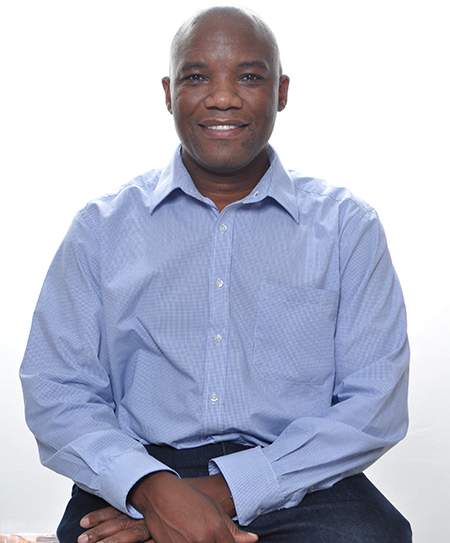 Prof Monyeki specialises in body composition, specifically focussing on malnutrition, obesity and physical activity. His extensive research expertise is bound to prove useful. He is a principal investigator of two major self-initiated research projects, namely the Physical Activity and Health Longitudinal Study (PAHLS) and Body Composition by Isotope Techniques (BC-IT study). He has also been involved in the launch of the 2018 Healthy Active Kids South Africa (HAKSA) Report Card. “It presents the most current and best available evidence on physical activity and nutrition of South African children and adolescents between the ages of three and 18 years,” he says. According to the latest report, key areas for action include providing safe opportunities for children to engage in physical activity. Another addresses the “double burden” of obesity and food insecurity that exist side by side. Just as his research focuses on contributing to the public good, so will his involvement in the Council of Stats SA be instrumental in their research for the development of sound government policy. Prof Andries Monyeki says he’s delighted to serve on the Council of Statistics SA.